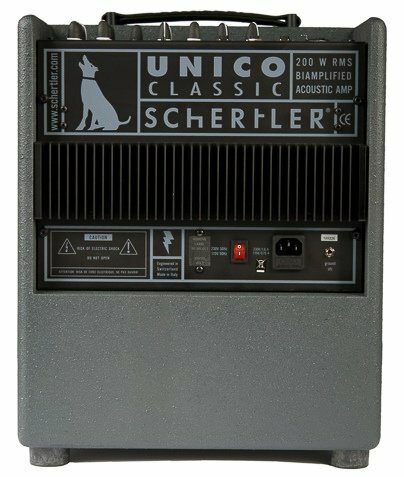 UNICO Classic is a perfect compact performance companion. 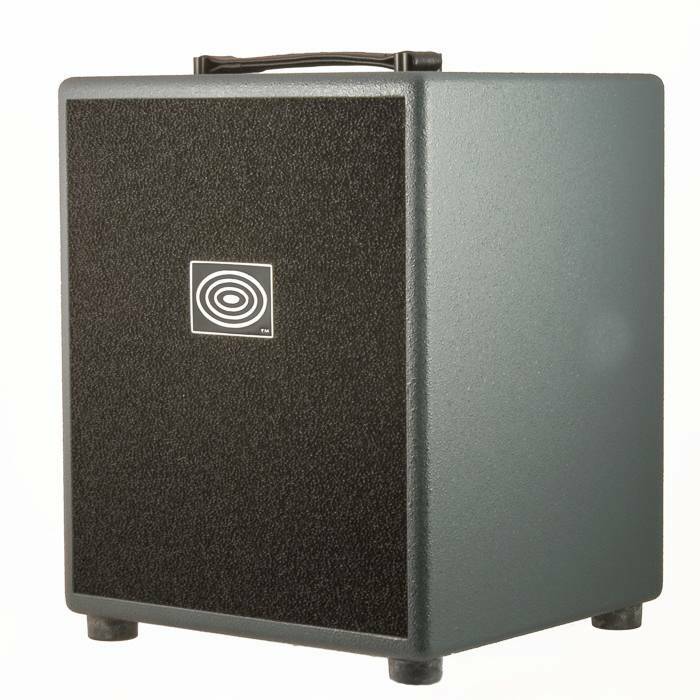 Equipped with a 1” dome tweeter and 8” woofer, it offers 200W of bi-amplified power. UNICO has 3 independent input channels (MIC, DYN and STAT) for connecting a variety of microphones and instruments. A Gain control on each channel enables precise input level control. Phantom power is available on all input channels (48V on MIC and 10V on DYN/STAT). 3 output lines provide multiple options for connecting to mixers, active loudspeakers (for example a subwoofer), or other external devices. DYN and STAT channels are equipped with a 3-band EQ, while the MIC channel offers a 4-band option for more demanding requirements. 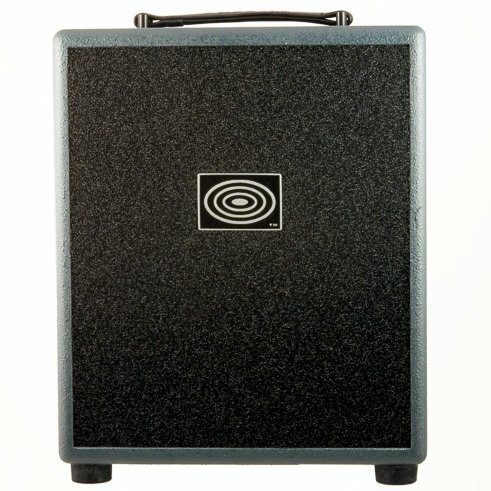 A resonance filter helps reduce low frequency feedback. UNICO Classic has a high quality built-in spring reverb with individual level controls on each channel, in addition to a Master setting. 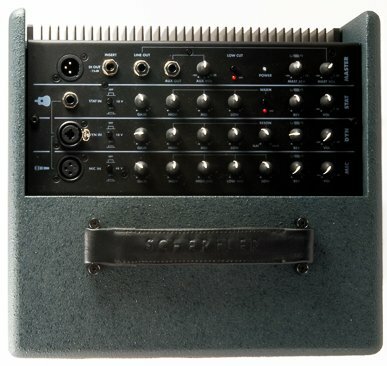 An external dynamics processor (such as a compressor) can also be connected via the Master section Insert. 15.4 Kg - 33.95 Lib.